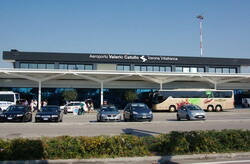 Verona Airport VRN is one of the Italy`s biggest airports with the passenger turnover of about several million people per year. Special attention shoul be payed to the good location of the airport: it is situated between province of Mantua, Brescia, Vicenza, not far from Verona, Bolzano ecc. In general, you can easily get to the city. 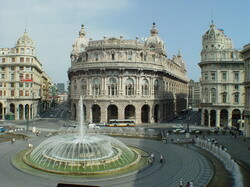 The main thing is to decide on the best option for you to be transfered to the city. You can order a taxi...if only you have extra money to spend. You can also use the public transportation way, which is much cheaper than a taxi..if only you have got extra time to spend. Or else you can order the transfer service from the airport to Verona from our company and you can count on high quality service, on maxium comfort and the reasonable pricing. 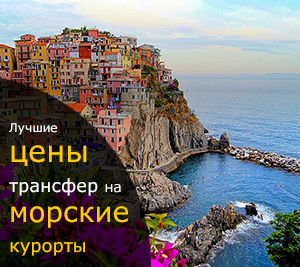 Our company transfer service is you best possible choice!